#Asia Fintech: An opportunity or threat to financial institutions? Is Promotional Merchandise Still Worth the Investment In A Digital World? Kestra Financial Appoints New President of H. Beck, Inc. 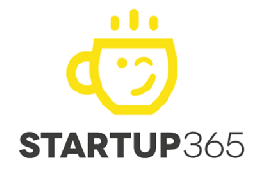 List Startups Commerce – Startup 365 – Startups news from all around the world !